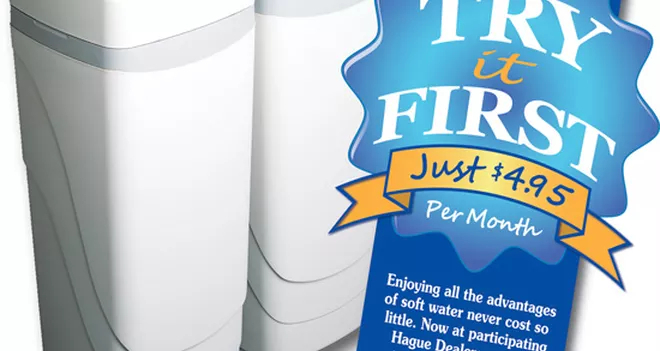 The Hague WaterMax is a patented comprehensive water filtration system — not just a water softener! Super-quiet control valve (with only one internal moving part), ensuring long life and reliable operations. Hague Quality Water® proudly carries the Water Quality Association’s Gold Seal on all water treatment products. For all these reasons, The WaterMax® is The Right Solution™ for all your family’s water treatment needs. Now you can try a WaterMax in your home for as little as $4.95 per month for the first three months! 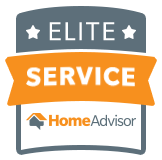 Purify your home — contact Hague Quality Water® of Chicago today.